The right facilities and experts to help you through every breath. At Emirates Hospital, we have created a facility dedicated to fighting the fallout of air pollution using advanced technology, teaching and treating our patients on how to breathe easily. 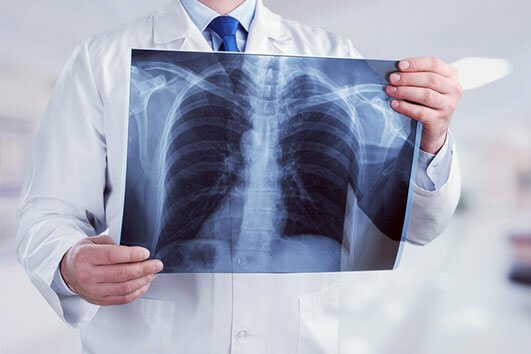 Our Pulmonology department has taken the fast track in this discipline and is in a position today to offer professional management in health problems or issues involving the respiratory tract, covering issues with the lungs, asthma, allergic disorders, chronic bronchitis and other respiratory diseases. People often keep their concerns to themselves instead of seeking advice that would help them get relief. You should see a specialized doctor if you have any difficulties in breathing, experience persistent cough or cough up blood. 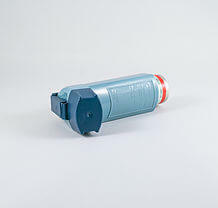 You can also trust our doctors, if you suffer from any other symptom related to the respiratory system.